It was just an ordinary Wednesday night with a dozen or so ladies were gathered in my basement for bible study. Over coffee and cake we were sharing our prayers and concerns. Trudy spoke up with exhaustion that she didn’t know what to do with all of her mother’s crap. (Now, Trudy is a proper, southern, church going woman, so to hear her use such a word as “crap”, I knew she was frustrated.) Her crafty-quilt making momma had passed away a year earlier and Trudy, along with family, had been going through her momma’s things to get ready to put the house up for sale. Trudy says “All kinds of yarn, fabric, quil…” I had to stop her right there. The heavens opened and the angels sang “AHHHHHH!!!! And so I did. We filled my SUV from the front seat all the way to the back and up to the top with glorious, colorful, old, vintage fabric, yarn, buttons, sewing notions, quilting frames, and more. This is only a portion of the loot I brought home. This was a win-win for both Trudy and me. She got rid of all of her momma’s craft supplies and I received a treasure trove of materials to create with. Now there was some sorting to be done. I went through every bag, can and box. I threw away garbage bags full of stuff that no one could use, but I kept so much interesting stuff that looked so promising. For example, I found 2 inch squares of fabric divided by color in sandwich bags. In one baggie was this strand of triangles sewn together. What was she going to do with them? I started folding those squares in half and sewing them together. I had an idea of how I could use them. I sewed and sewed and sewed close to 6 1/2 yards of triangles. And now I have a colorful, unique and waayyy cute window treatment! I ❤❤❤! Thank you Trudy’s momma! And thank you for stopping by! Tomorrow I’ll share my next little adventure with all this treasure. It’s already February. How did it happen? I’ve been wanting to write this post for a while now. It’s a quiet morning and I really want to share with you. Bear with me. For the last few years, I’ve chosen one word to help guide me or to focus on throughout the year. One year it was:Simple. Instead of having a stack full of devotional books beside me that I thought I needed to read in order to be more spiritual, I chose one. I kept it simple. Meal times were made more simple by choosing four or five dishes that were relatively healthy and that my family enjoyed eating. I quit trying to follow the popular diets of the world and chose to focus on the foods God created…fruits, veggies, real food. I simplified my closet to have the clothes I liked, the ones that made me feel good and got rid of the ones that didn’t. This year my word is Create. I know, I know…really?! When thinking about my word I really prayed about it. I wanted it to have meaning and to transform my life in a good way. It needed to be a word that could translate into many areas of my life. And “create” kept coming to mind. 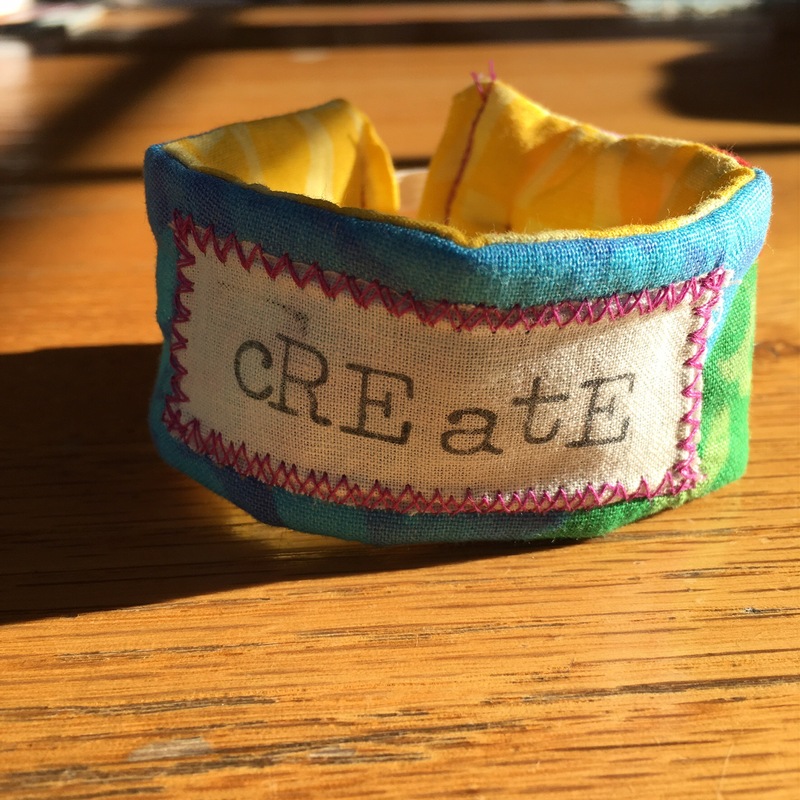 CREATE—verb (used with object), cre·at·ed, cre·at·ing. 1.to cause to come into being, as something unique that would not naturally evolve or that is not made by ordinary processes. 2.to evolve from one’s own thought or imagination, as a work of art or an invention. 3.to make by investing with new rank or by designating; constitute; appoint: to create a peer. 4.to be the cause or occasion of; give rise to: The announcement created confusion. 5.to cause to happen; bring about; arrange, as by intention or design: to create a revolution; to create an opportunity to ask for a raise. First of all, I believe we are ALL creative. “So God created man in his own image.” Genesis 1:27. If we are created in God’s image like the bible says then we are creative. The God I worship created the heavens, the flowers, bugs, plants, fruits, animals that swim in the sea and fly in the air. He created each and every one of us so different and unique. No, we all can’t paint like Monet or carve like Michelangelo, but I bet we can cook or garden or photograph or sing or dance or build or write or work with numbers! So yeah. Create is more than arts n crafts. By looking at the definitions above, I see how I can create in all aspects of my life. 1. To cause to come into being, as something unique that would not naturally evolve by natural processes. This is an interesting one. I know I am naturally lazy. It’s only taken me 40 something years to figure out how to have a clean home. Believe me, I’m not talking about being OCD and having my pillows all in order. I’m talking about creating a home that is warm, clean, organized and welcoming. I have to really step out of my ordinary self to think AND follow through with clutter and cleaning. Not only does having a clean, (not perfect), home good when friends drop by, but also for my family. Superman works so hard everyday. I want him to feel relaxed when he steps in the door. I want anyone who steps into my home to feel loved and welcomed. 2. To evolve from ones own thought or imagination. 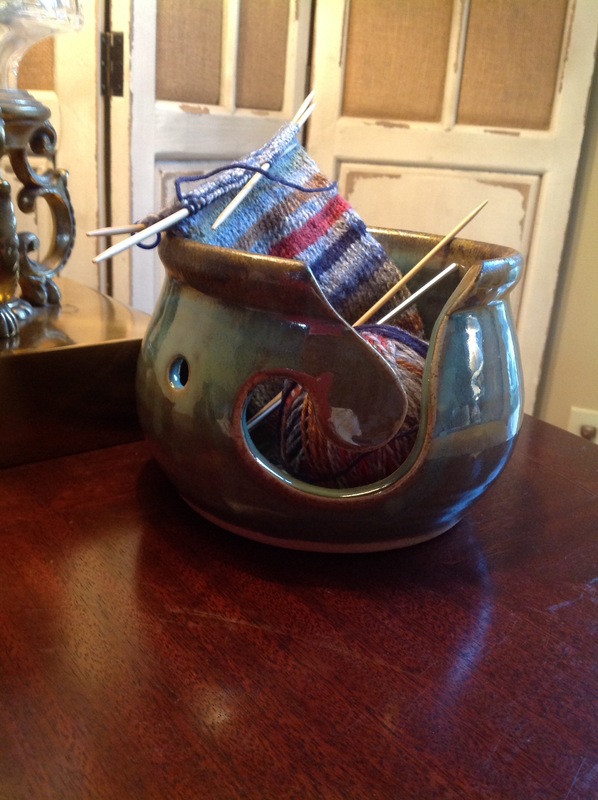 I sew, stitch, paint, cut, glue, knit, crochet, hammer, build, draw….But what does it all mean, if I do it only for myself? As I wrote about Here, I found that I could use my talent for creating to help others! 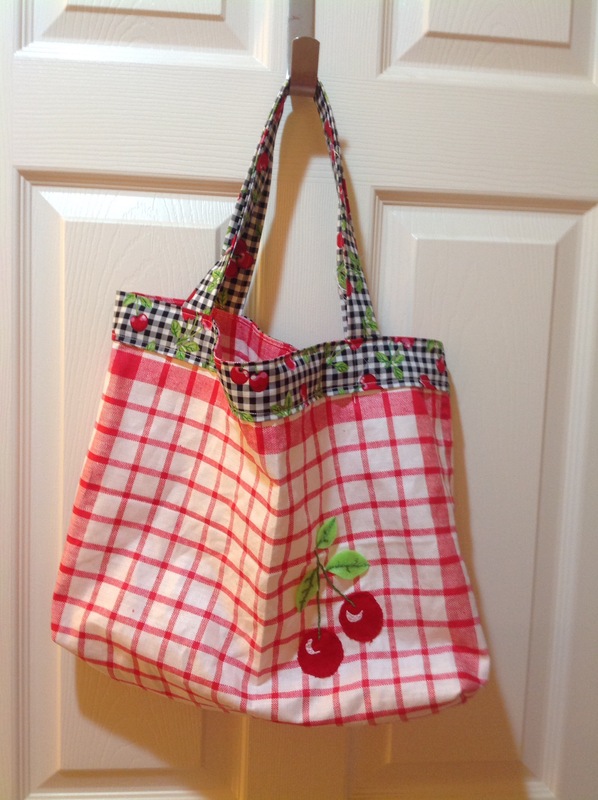 I can sell my aprons, bags, loveys and jewelry, then give the money earned to a mission or charity of my choice! So this year, I’m going to take a leap of faith and sell my stuff at a few craft fairs and maybe online. I’m excited to think that my little crafts can help someone in need. 3. To make by investing in new rank; creating a peer. Invest in new rank? Create a new peer? What does this mean to me? I’m thinking about how I can invest in the bible study group I host in my home on Tuesday nights. I can create cards that have that week’s focus bible verses written them. I can teach ladies how to do bible journaling art. 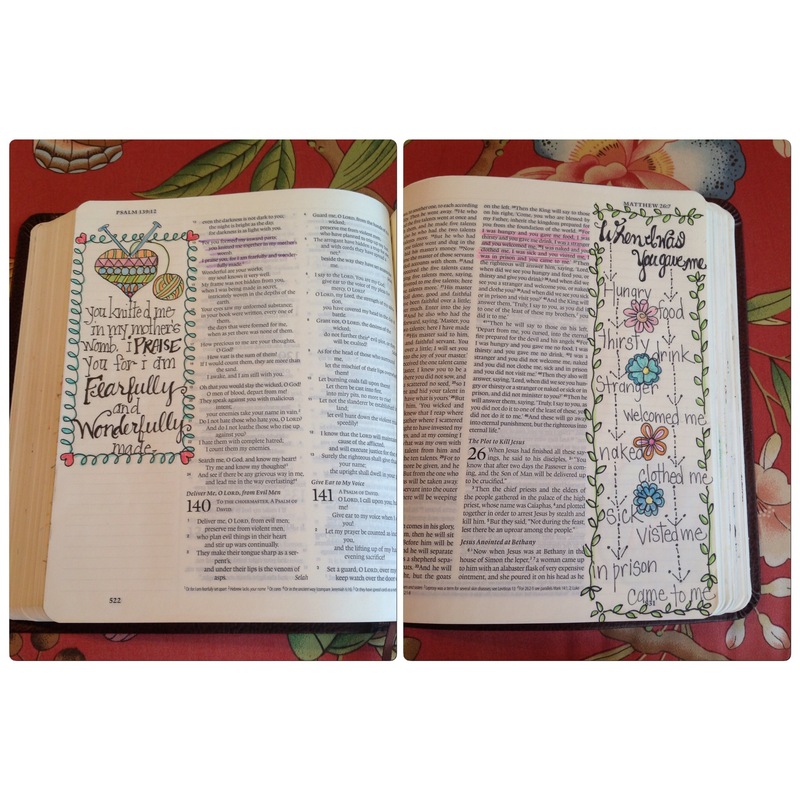 I look forward to teaching women how to doodle and color their prayers and scripture. My prayer is that in these ways others will be able to strengthen their relationship with Christ. 4. To be the cause or occasion of; to give rise to. How cool would it be to cause someone to do something good. 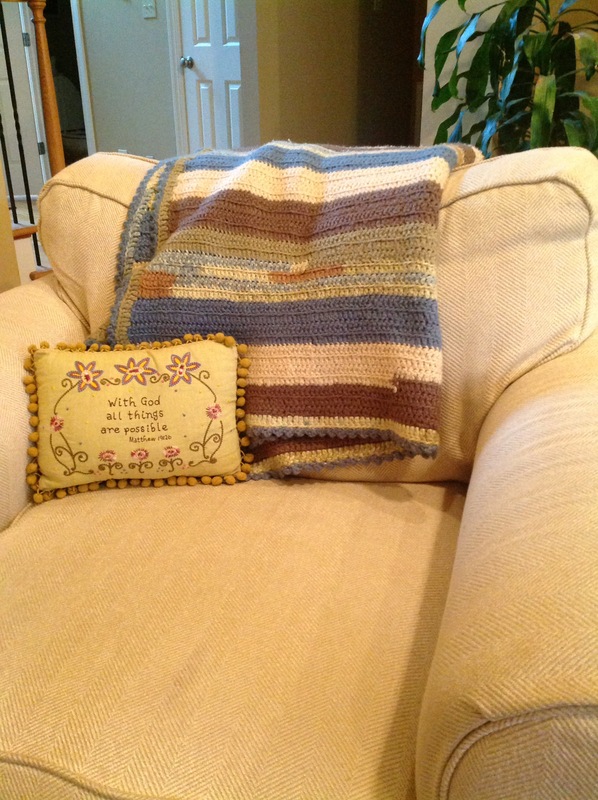 What if I could round up a bunch of knitters and sewers to create scarves and blankets for the homeless? What if I could encourage friends to bring meals to someone sick or to a momma who just had a baby? What if I could cause a riot of joy in my city? Just sayin…. What if? 5.To cause to happen, to bring about. The season has come that it’s my and my siblings turn to take care of momma. 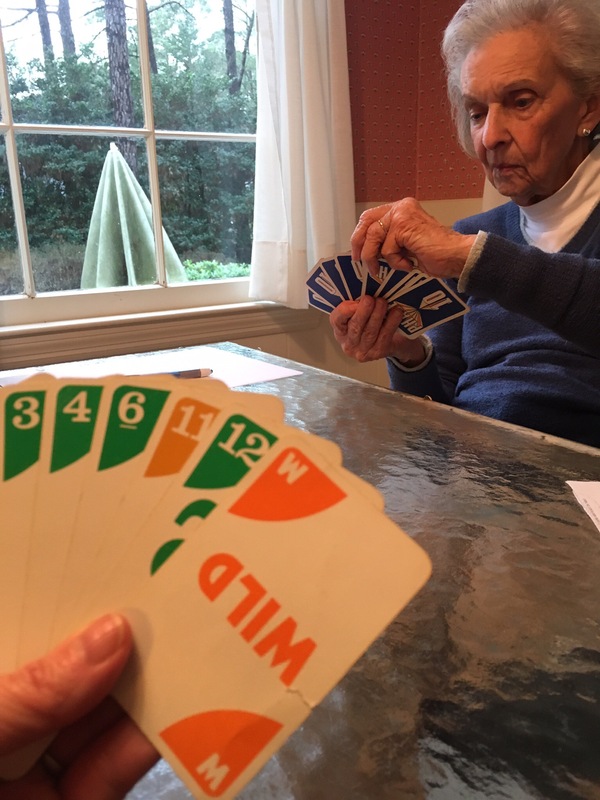 At 86 years young, she has much to do and live for. It’s soon coming time for her to move from the home she’s loved for 40 years into an apartment. In doing so, there will be many decisions to be made and hurdles to jump. What can I do to get those obstacles out of the way? How can I help her make wise choices? How can I help her create a warm and inviting new home? I’m excited about this new adventure we are on. 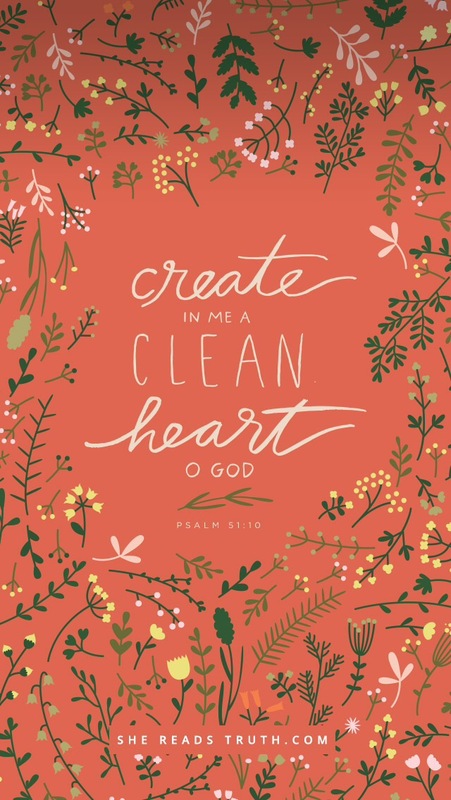 In this new year, I know that nothing can happen unless I continually ask God to create a clean heart in me. Every day I need my spirit renewed. We can do everything through His power. Friends, I’m going to create this year. How about you? What is the word you are focusing on? Thanks for dropping by!